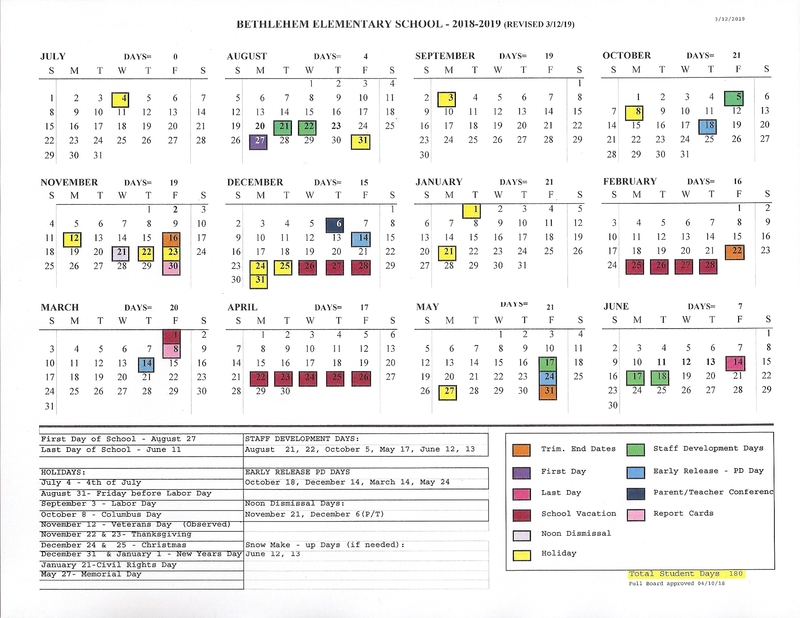 Please check out 2018-19 Key Dates below as some activities have changed due to adding three snow days onto the end of the school year. The last day of school is Friday, June 14. Dismissal will be at noon. TRACK TRYOUTS - APRIL 15 TO MAY 10. CHECK CALENDAR FOR DETAILS. An important topic which will be explored during our guidance classes over the next month or so is the topic of forgiveness. Like courage and gratitude, forgiveness is an important aspect of living a happy and productive life. Kids, by nature, are very forgiving and able to be flexible thinkers. Through our discussions and stories, kids will solidify their understanding of the freedom that comes with forgiveness. We talk about the fact (and I offer personal examples) that when you “hold a grudge” you are punishing yourself as much as you’re punishing the person who has wronged you. Along with this, we discuss strategies to communicate with people which can allow the forgiveness to take hold. We also talk about the courage required to forgive! On another note, I am so excited to share that our monthly Conversations over Coffee group is growing!!! This month nine of us had lively conversation about the appropriate time to give children a cell phone, the struggles we face when it comes to giving our kids a bit more freedom, strategies to make playdates run smoothly, and ways to open conversations with our kids about their day. A huge thank you to the parents and grandparents who attended! Your input is valued!!! Our next gatherings will take place on April 3, May 1 and June 5. We hope you can join us!!! CHECK HERE TO SEE IF YOU WON! LOST AND FOUND! DID YOU CHILD LEAVE THEIR HAT AT SCHOOL? JACKET? MITTENS? ALL ITEMS WILL BE REMOVED FROM SCHOOL DURING APRIL VACATION. CONTACT YOUR CHILD'S TEACHER OR CALL THE SCHOOL TO CLAIM ANY ITEMS.​CHECK HERE TO SEE IF YOU RECOGNIZE ANYTHING. We would like to express our heartfelt thank you to all those involved in the building of our new playground. It was truly a group effort and we appreciate everyone who was involved. The students at BES are thrilled with their new play structure! We would like to thank each and every person involved with the project, especially our financial supporters: Casella, NH Charitable Foundation- Tender Corp, The BES NEST, The Raichle Family, Mascoma Savings Bank Foundation, Heidi and Martin Glavic, Garnet Hill Inc, Kristin and Mike Bruno, Bethlehem Village Store, Wal-Mart, and the Littleton Coop Partner of the Month Program. We would also like to extend our thanks to all the community members who supported NEST fundraisers, ran in the 5K/ Color Run, supported us at The 99 Dine for a Cause, or supported any other of our fundraising events. The physical building of the playground could not have been done without the support of an amazing group of people. We would especially like to thank: Joel St. Pierre of O’Brien and Sons, Kevin Roy from Casella for the donation of sand, Brett Jackson and the Bethlehem Town crew for the removal of the equipment, Presby Construction for the dumpster donation, the staff of Lowes (thanks for the great turn out), Profile School for the use of their tractor, and all of the volunteers who helped to build the structure. For those who were not mentioned, your efforts did not go unnoticed. We would like to thank you in person at our Ribbon Cutting Ceremony on October 1 from 4:30-6:00 pm at the playground. There will be live music provided by White/Steer and Alburritos’ food truck will have dinner available for purchase or bring your own and have a picnic. We would love for you to join us and see firsthand the joy you have provided for our students and local community.